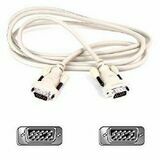 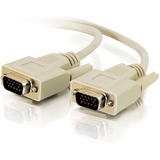 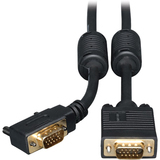 SVGA/VGA monitor cable is constructed from a mini-coax (RGB) and a paired video wire design to provide excellent signal quality. 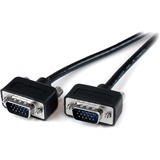 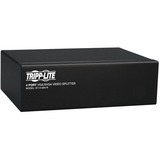 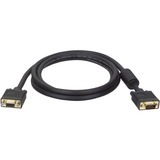 Superior molded cables feature foil-shielding for maximum EMI/RFI protection. 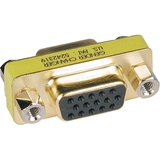 Gold-plated connectors and gold-plated copper contacts ensure excellent conductivity. 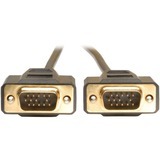 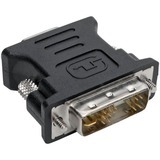 Both high-density, DB15 male connectors are molded and have integral strain relief to provide long-lasting performance. 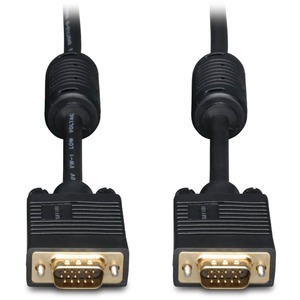 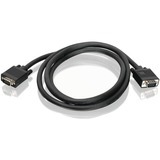 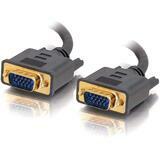 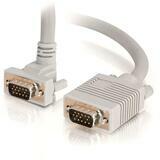 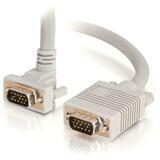 Monitor cable provides a maximum resolution up to 2048 x 1536.